Although flaxseed meal contains all sorts of healthy components, it owes its primary healthy reputation to three of them: omega-3 essential fatty acids, lignans and fiber. Omega-3 essential fatty acids are “good” fats that have been shown to have heart-healthy effects. Each tablespoon of ground flaxseed contains about 1.8 grams of plant omega-3s. Lignans have both plant estrogen and antioxidant qualities. Flaxseed contains 75 to 80 times more lignans than other plant foods. Flaxseed Meal is high in dietary fiber containing both the soluble and insoluble types. It’s also a powerful natural cholesterol controller. 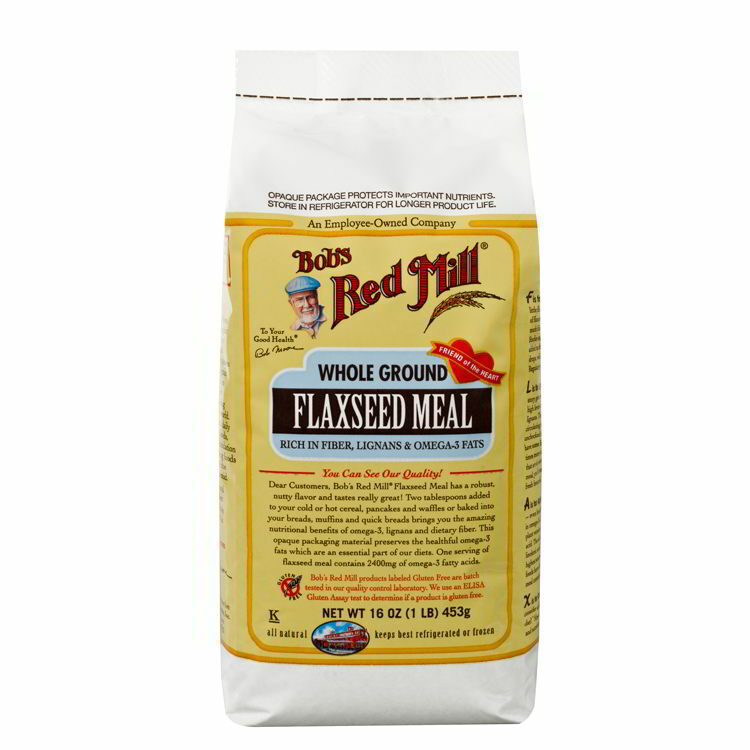 Our Flaxseed Meal is freshly milled to preserve the natural oils and nutrients.